Natalie Morales and Willie Geist have not been fired from the "Today" show. Writing that sentence feels awkward, because simply saying their names and the word "fired" sets off all sorts of alarm bells. But it's a necessary thing to write because gossip web sites are ablaze with rumors about cast members this week, due in large part to NBC's shocking firing of the brand-new general manager of "Today," Jamie Horowitz. So let me reiterate: No "Today" show co-hosts have been fired. That said, there's at least a kernel of truth to the rumors: changes are likely at NBC's "Today," which has been struggling to take back its first-place status from ABC's "Good Morning America." For a while now, there's been speculation in TV news industry circles that Morales, who's been the news anchor for the past three years, could be replaced by Tamron Hall or Josh Elliott. There's also been speculation that Geist, a co-anchor of the third hour of "Today," could make a move to CBS. But Us Weekly's claim Wednesday morning that the two were "fired" in a "massive shake-up" is false. If anything, all the negative press makes a shake-up even less likely in the short term. A few hours after the Us Weekly story was published, NBC News president Deborah Turness issued a flat denial. "NBC's 'Today' has the best anchor team in morning television. The entire 'Today' show anchor team -- Matt Lauer, Savannah Guthrie, Al Roker, Natalie Morales, Willie Geist, Carson Daly, Tamron Hall, Kathie Lee Gifford and Hoda Kotb -- are incredibly talented, valued and have our support," Turness said. 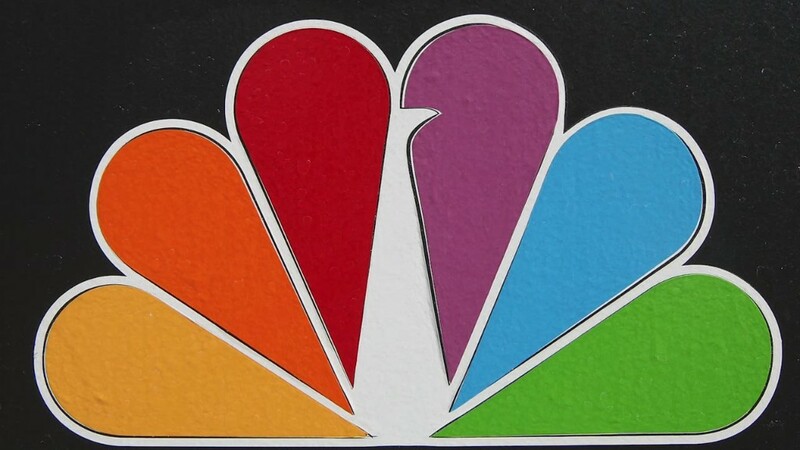 "In response to the false rumors that have been circulated about our anchor team, NBC wants to be absolutely clear: The rumors are wrong -- period. This is the team we are committed to. And this is the team that our viewers turn to in the morning." On Monday, Turness abruptly fired Horowitz, the man she had appointed to oversee the "Today" show just 10 short weeks ago. A wide variety of sources have described how Horowitz was a destabilizing presence in the halls of "Today." Horowitz, during what's been dubbed a "listening tour," spoke indiscreetly about all sorts of ideas for on-air and off-air changes, including changes that would have removed Morales and Geist from today. Another scenario even involved replacing the current co-anchor of the show, Savannah Guthrie, with Hoda Kotb. Turness, the cast members and key off-camera staff members all objected to Horowitz's ideas and attitude, according to people who spoke on condition of anonymity. Some of his ideas -- even if they were just "what ifs" -- leaked to the press. And that's what has apparently triggered this latest round of rumors. Fans of Morales and Geist sent messages to the pair on Twitter Wednesday, asking for reassurance that the rumors weren't true. Even some of their family members checked in, understandably worried. Later in the day, after Turness issued her statement of support, Geist responded to the tweets, calling the rumor "totally false" and adding, "Your concern & kind tweets were overwhelming. Thank you. And don't hold it against @UsWeekly: "Stars... Just Like Us!" remains a must-read." Hall commented too -- she replied to a fan who said that if Geist or Hall left "Today," she'd leave too. "Don't believe the hype," Hall said with a smiley face. Hall also said, "So happy my mother taught me to question everything." The rash of rumors just underscore how toxic the environment in and around "Today" is, due in part to Horowitz's arrival and swift dismissal. Fans of "Today" don't know what to believe. And neither do the people who actually put on the show -- which is why Turness's statement on Wednesday was critical. "I just don't know what to believe anymore," one senior "Today" show staff member said to me after Wednesday's broadcast. "You can't imagine the chilling effect this has had."